This Place Will Defeat Chichen Itza, it could be a top new attraction at Mexico! Not only because the Mayan ruins are incredible, but also the nature that surrounds this magic places. The new archaeological site in Quintana Roo, a place discovered in 1995 could be the new attraction of the Mexican Mayan World! The name of this new site is Ichkabal, It counts 3 pyramids and one of it, is more than 45 meters high; that is a new archaeology attraction you must visit during your next vacation to this destination. 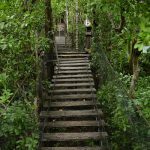 The INAH (Mexican Anthropology Department) established an agreement with the landowner of 100 hectares to open this Mayan site to the public this year. Now they are working on a conservation project and impact ambient strategy, in order to preserve the natural area, where this archaeological site is immersed. 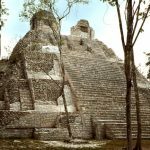 The archaeological site is located 40 kilometers west of Bacalar city, it is a 3 hours trip from The Riviera Maya and 4 and a half hours from Cancun. 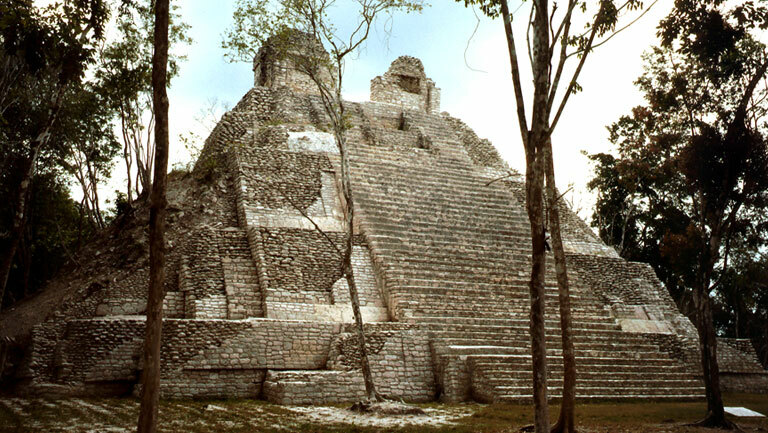 This site was discovered in 1995, and the research results of the area indicate it was a political and religious center, which has a great influence in The Mayan world. The main attraction is a pyramid with more than 45 meter high, and a base of 200 square meters, even bigger than Chichen Itza. This archaeological site will be the new archaeology attraction in the south of Quintana Roo, where other recent sites are located like Kalakmul, Kohunlich, Dzibanche and Cahcchoben. If you plan your trip to the Riviera Maya or Cancun, and you like the Mayan culture, this is one place you must visit during your next vacations in Cancun or Riviera Maya, Mexico.